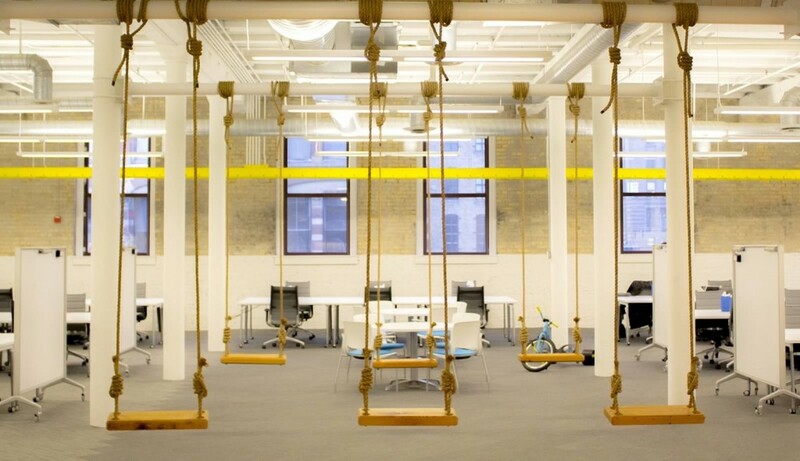 Email us at Editor@Mattermark to be featured in the next issue of G&A. 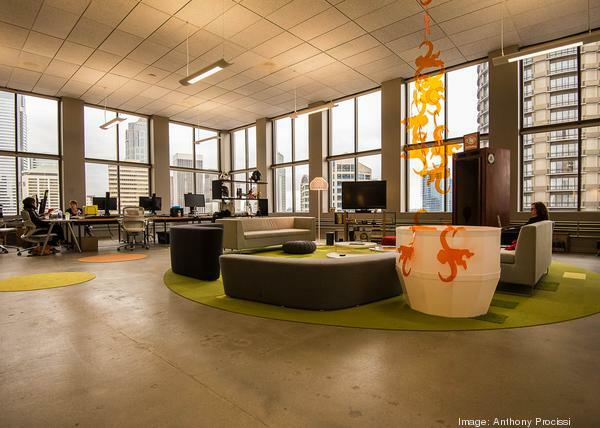 Alex Lassar of JLL reveals a rarely available sublet opportunity at the Plug-n-Play Tech Center in San Francisco for 45+ people with a very flexible 1 year term (month-to-month thereafter). 7,000 sq. ft available after July 1st, with 4 enclosed office/ meeting rooms, high ceilings, fully built/ open plan kitchen with furniture included. Reach out to Alex Lassar for more details on this space and more on the market. Sarah Dietz of Rescale is looking for another startup to join their space. They currently are a team of 14 with a large space to share. ContactSarah@Rescale.com for more information. 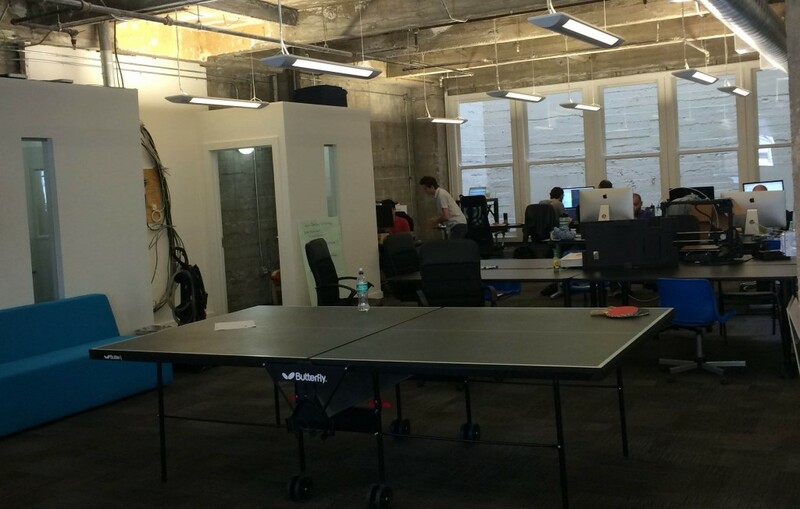 The space: Located in San Francisco, next to the Powell Street Bart Station. 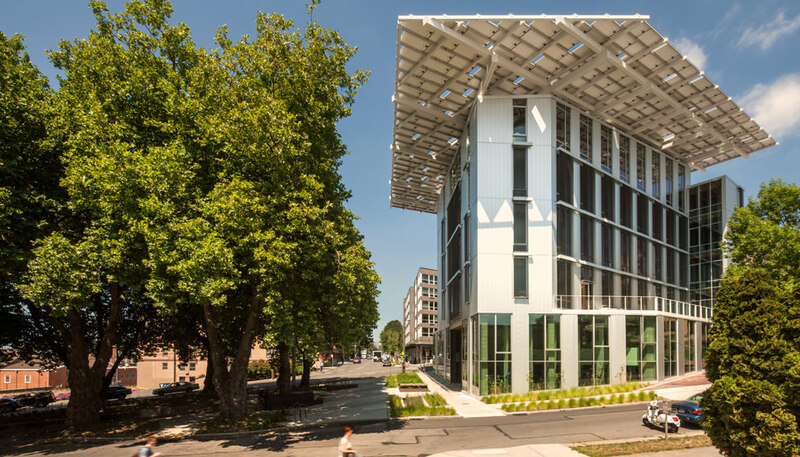 There’s room for up to 20 more people for a 12-18 month term, at $10,000/ month. 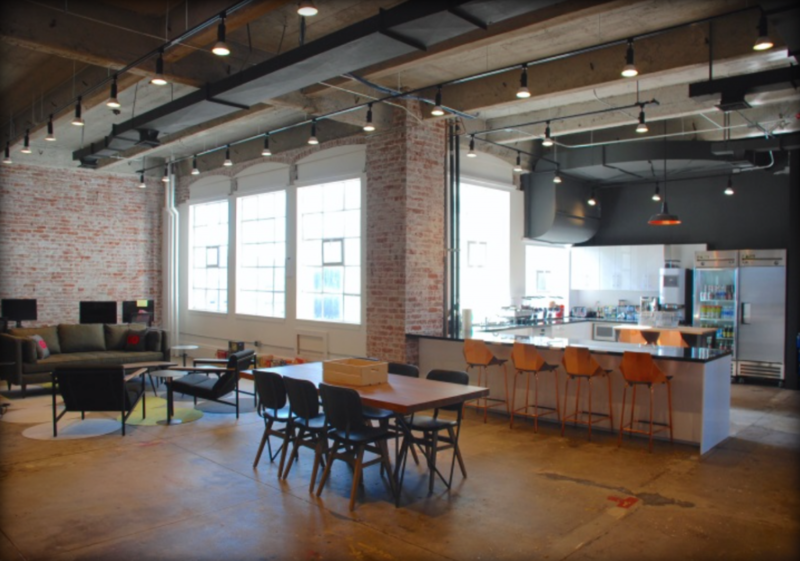 It includes exclusive conference room (seats 8), phone booth, shared kitchenette, lunch area, an additional 3 conference rooms upon availability, high ceilings, exposed brick, close to many restaurants, and the space is secure space w/ entrance fobs and security guard. Educents is the first marketplace for affordable educational products. We moved to Oakland and are now house in a beautiful 3,500 sq. ft loft that used to be part of the Del Monte Cannery Plant (a few blocks from Jack London Square). 35 foot ceilings, brick & timber construction, wonderful outdoor space & free parking. But the best part…? 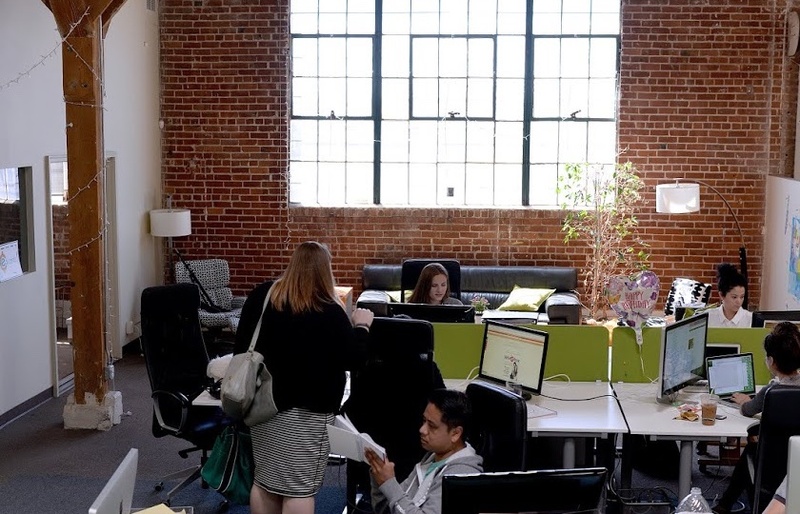 We pay just $1.25/sf/mo and the brewery across the street opens up just for our team. Victoria Schanen of LeadPages and her team moved into a space in St. Paul, Minnesota. We moved into a gorgeous brick and timber space last December after having wildly outgrown CoCo, a collaborative, working space meant for very small organizations. We wanted to create a bright, open space that would enable both group work and flexibility for our rapidly changing needs. 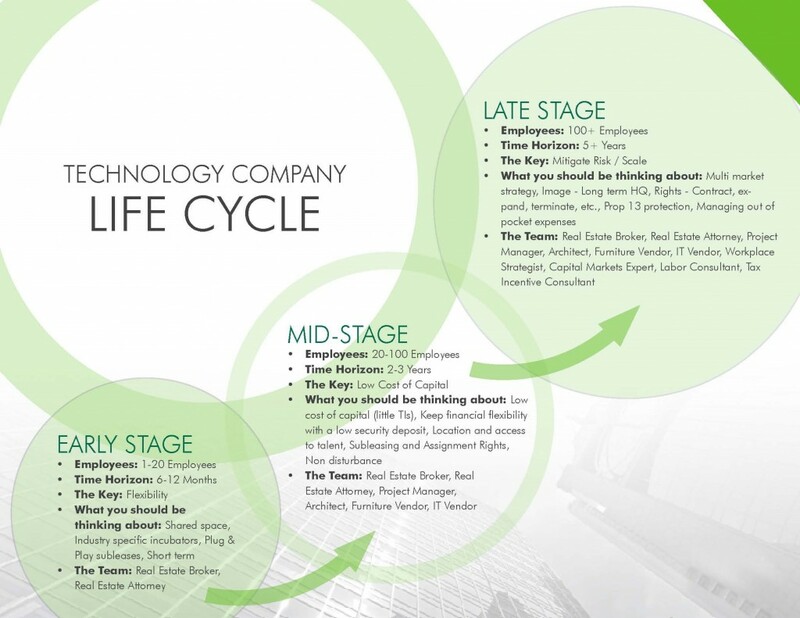 Laurence Morgan of CBRE demystifies the technology company life cycle in the graphic below. Visible helps early and growth stage companies organize their key performance data and keep all of their stakeholders engaged. Get 3 months of Visible Pro and Concierge for free by signing up here. Printfection manage and distribute their branded swag. Mention MATTERMARK for 10% off your first swag order. Shyp makes it easy to ship anything, anywhere; no boxes, no tape, no post office. For all businesses located in our coverage zones in Los Angeles, San Francisco, New York and Miami, we’d like to offer all your employees a $10 credit off the first shipment and free pickups from the office.